The winners of the Scottish Nature Photography Awards have been announced today, and pictures taken in the north and north-east were among those celebrated by judges. The winner of the Junior Scottish Nature Photographer of the Year prize was Kaitlyn Clark from Inverness, the youngest winner in the competition’s nine-year history. Eight-year-old Kaitlyn’s charming snap of a “cheeky” red squirrel in woods at Lossiemouth was taken during a family outing. She said: “I was really happy to get the squirrel picture, they are so cute. 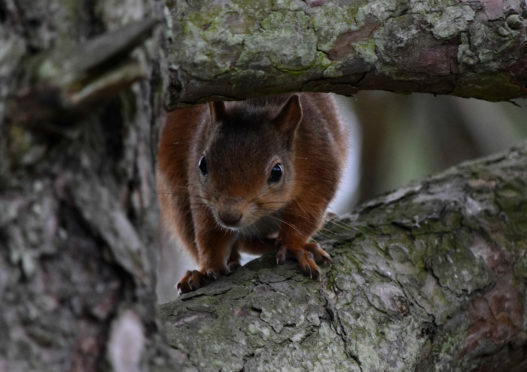 Judge Niall Irvine said: “Kaitlyn’s picture is well composed with the tree branches framing the red squirrel. 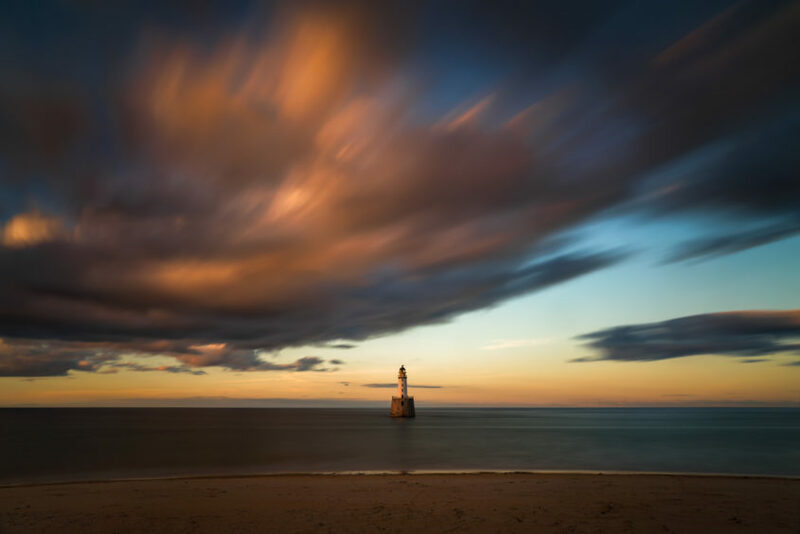 Polish photographer Wojciech Kruczynski won in the Scottish Landscape – Sea and Coast category with a stunning image of Rattray Head lighthouse off the coast of Buchan. 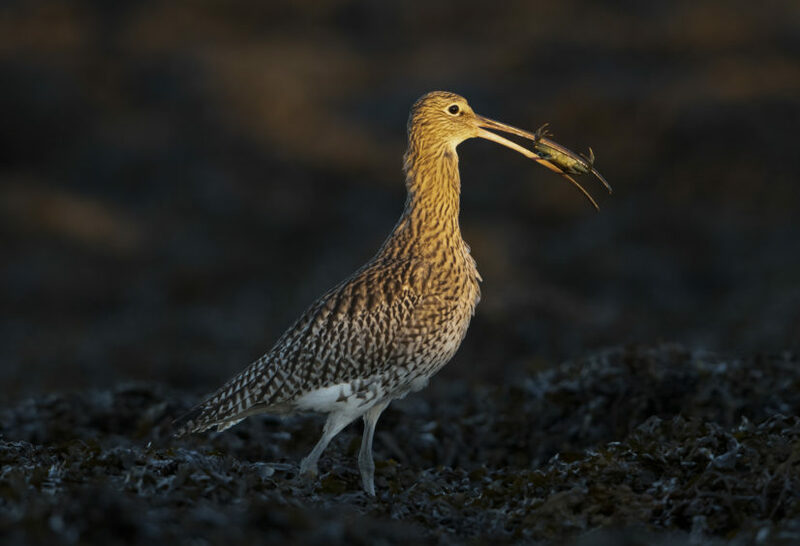 Scottish Wildlife Behaviour award went to Kildary man Toby Houlton, who photographed a curlew at Loch Fleet in Sutherland. The bird can be seen balancing a crab in its beak as it crosses seaweed along the shore. Winner of the Scottish Nature Video Award was Life of the Black Grouse by David Perpiñán, from Barcelona. 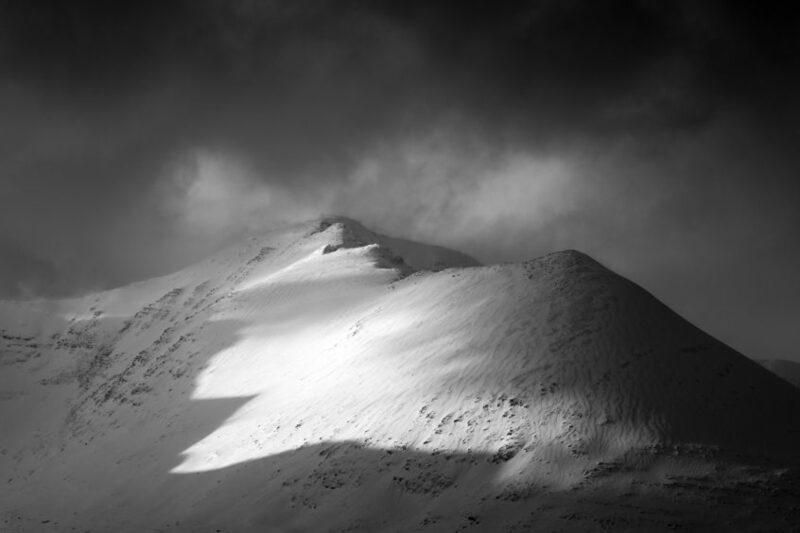 The Spaniard shot his footage, which considers the uncertain future of the creature’s natural habitat, in the Cairngorms. 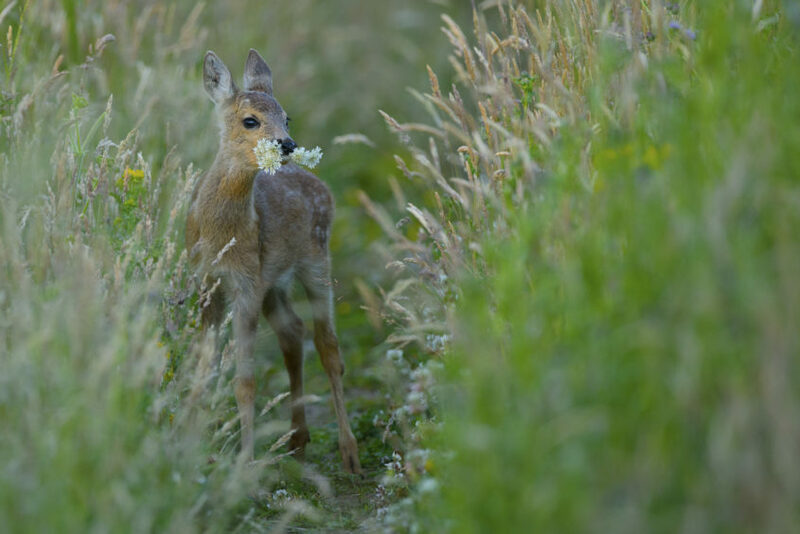 Top prize of Scottish Nature Photographer of the Year went to Edinburgh-based Phil Johnston, who snapped an image of a roe deer kid with a posey of cow parsley flowers in its mouth.